Who are right for you. Feel confident about getting your wellbeing needs met. I was troubled about a complex tooth situation. 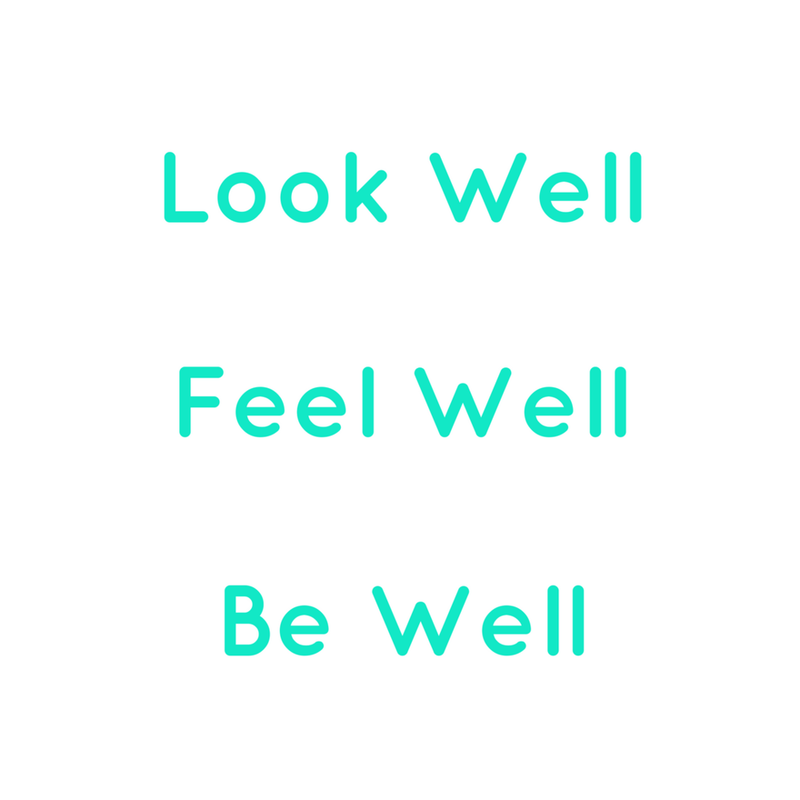 Thanks to a FaceWell consult, I was referred to a fantastic endodontist who met my location, temperament and cost needs in the most caring way. It brought me such relief! Join the FaceWell Community to receive news updates and health tips. PLUS a monthly chance to win a FREE Face Consult with Dr Christine May valued at $69 (T&Cs apply).